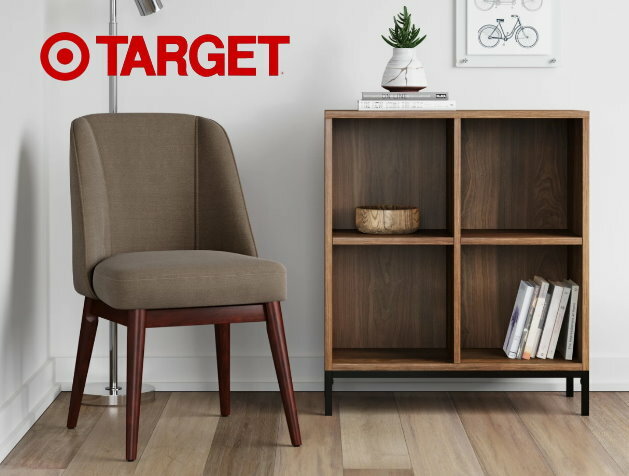 Today March 21st only, Target is offering up a nice discount of 40% Off a furniture item online at Target.com. Choose from bookcases, bar stools, end tables, nightstands, dining tables and LOTS more in a large variety of styles and colors from several brands. No code is needed, once you add a qualifying item to your cart, the discount will automatically happen at checkout. Shipping is FREE on Target.com on orders of $35 or more, and as always, if you have a REDcard you will get FREE shipping with no minimum and an additional 5% Off.